If we aren’t athletic should we really come to Moosehead? 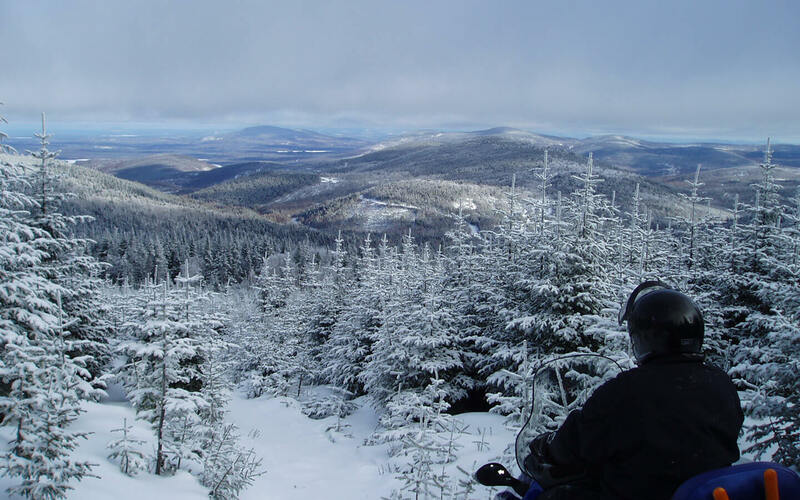 Can we make reservations for our outdoor activities when we check in at the Lodge? 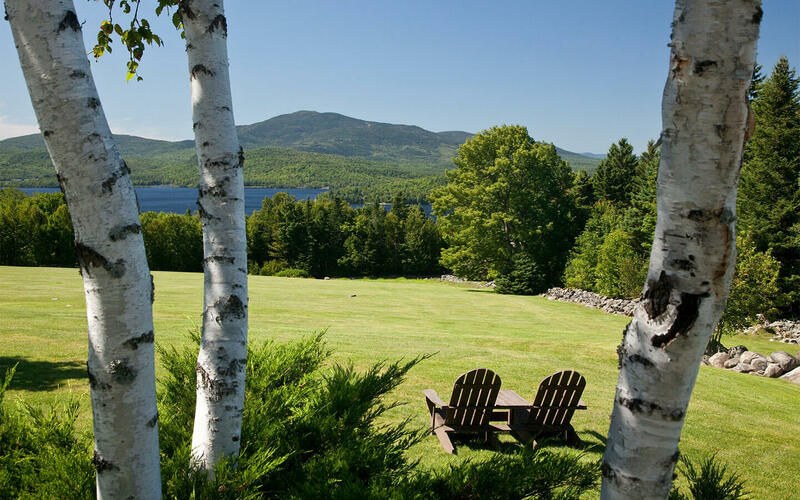 Will we really see Moose on our visit to The Lodge at Moosehead Lake? 99.9% of the time YES…PROVIDED…you adjust to the schedule of a Moose!!! The best times to see them revolve around their feeding times early in the morning (dawn) and later in the afternoon towards evening. 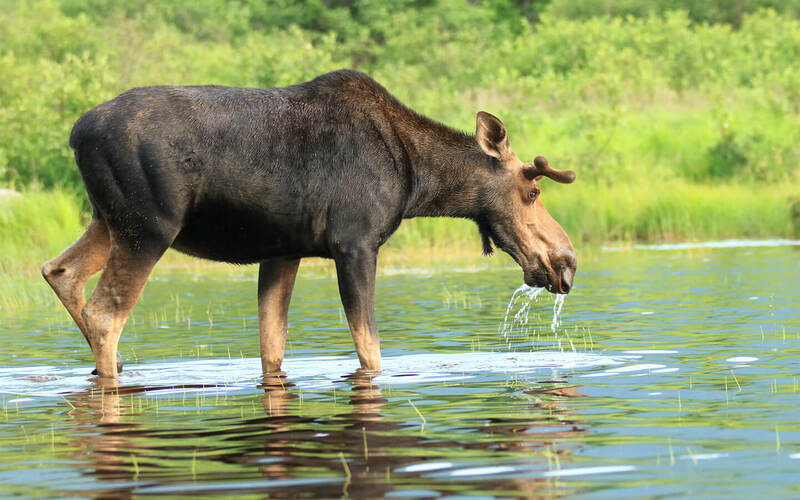 The Moose population in Maine is estimated at approximately 30,000. Make sure you bring your camera! How big is Moosehead Lake? Moosehead Lake is the largest body of water east of the Mississippi within the confines of one state, measuring approximately 40 miles long and 22 miles wide. This can, of course, vary depending on who you talk to!! The lake actually freezes 3-4′ thick during the winter!